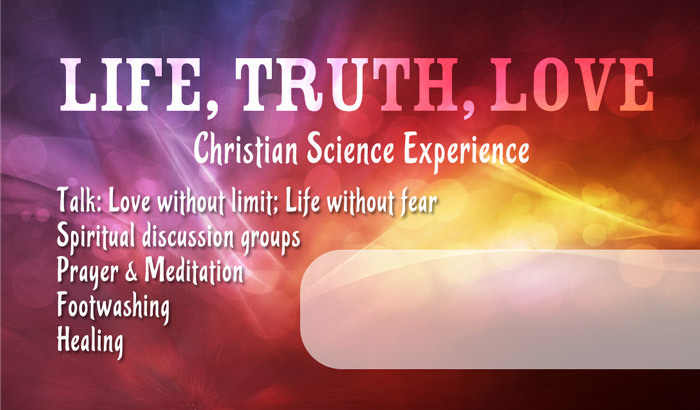 We’re going to the Northern California Church Alive Summit this weekend! We’re happy to be going to the Northern California Church Alive Summit this weekend in Sacramento, CA. We’re looking forward to sharing our ideas about our camp with the ~650 Christian Scientists expected to be in attendance. We’re going to be sharing the postcard featured below at the Summit. Like it? Also… BONUS hackathon announcement below! 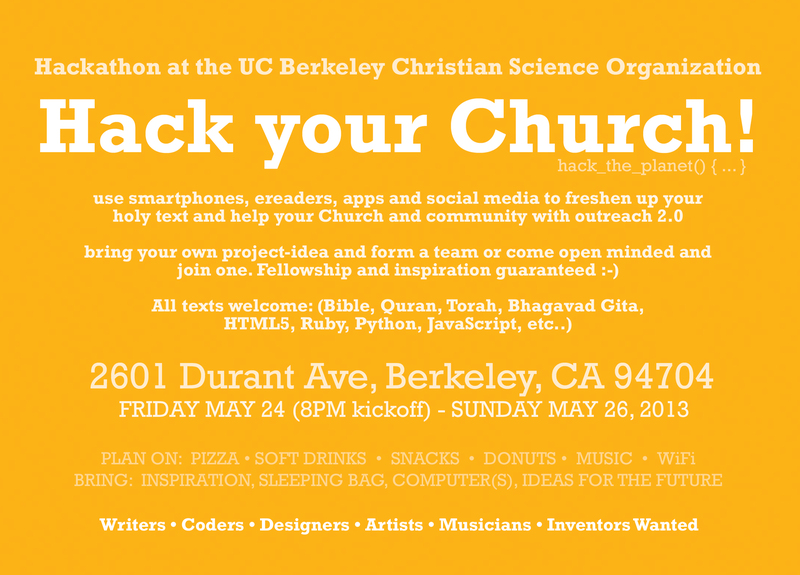 Want to join us in Berkeley on May 24-26? 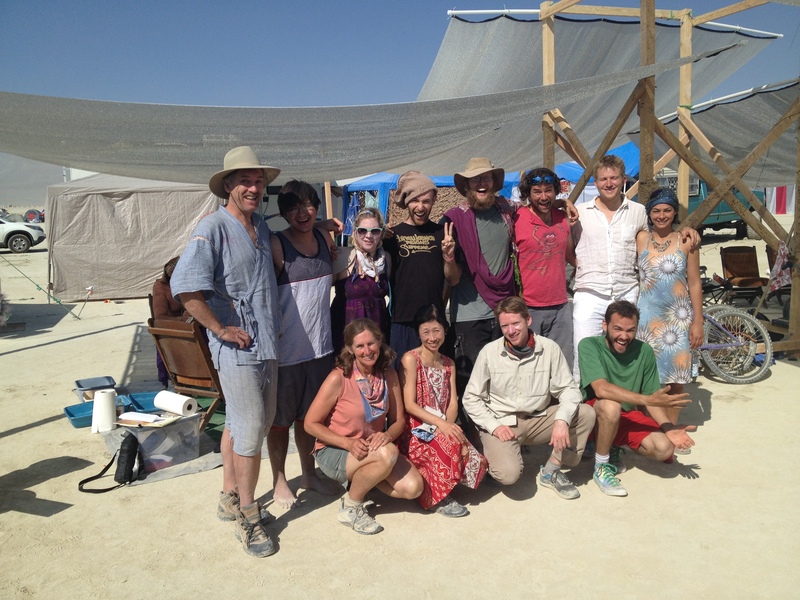 I was first introduced to Darren Wilson on the way to Burning Man. Nate and I were staying at my friend Jackie’s totally huge, but empty, house outside of Palo Alto with his wife and mom who only speaks Chinese. Giant rooms with wood floors – totally empty. I remember these details because it’s on these floors that I watched the trailer for Darren’s third movie, “Father of Lights.” It changed my life. I know why God showed me it then. My experience at Burning Man would be pretty similar to the content in Darren’s films. 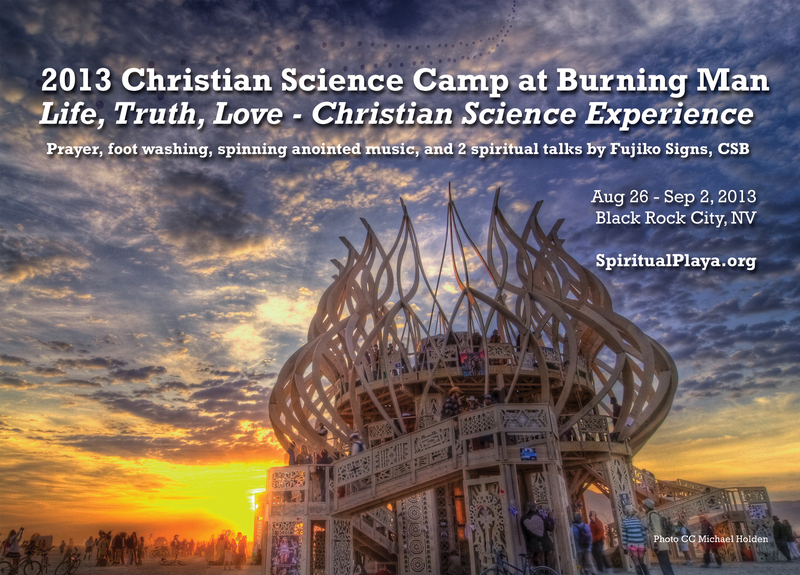 So, as we gear up for Round 2, I brought the most recent installment in the Christian healing trilogy, Holy Ghost, to the attention of the Burning Man group. We know that by supporting this project, we’re supporting our own. I encourage you, dear reader, to support both. 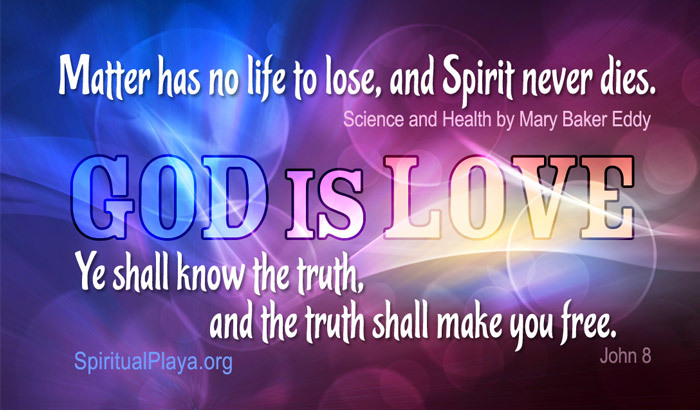 This is what Christianity is all about!